The summer is coming to an end, and soon we’ll be thinking about fall. 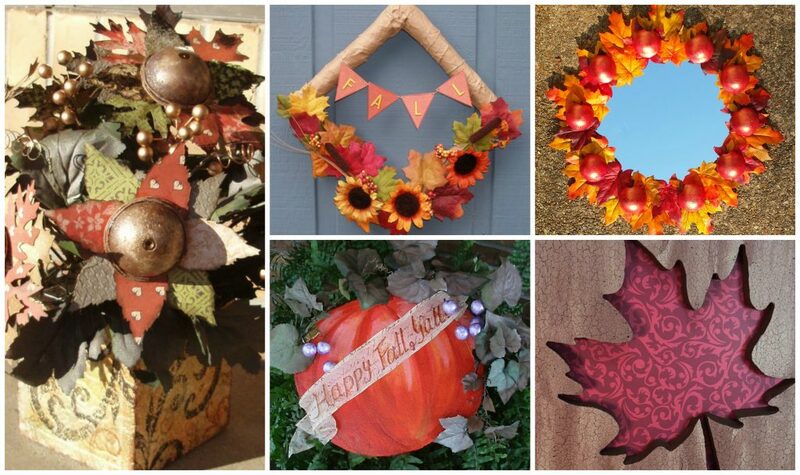 The autumn leaves are still hanging on their branches though – so if you want to get a jump on fall arts and crafts and decorations, have a look at these autumn craft projects from our designers! Designer Carmen Flores Tanis sure knows her way around a heat carving tool! 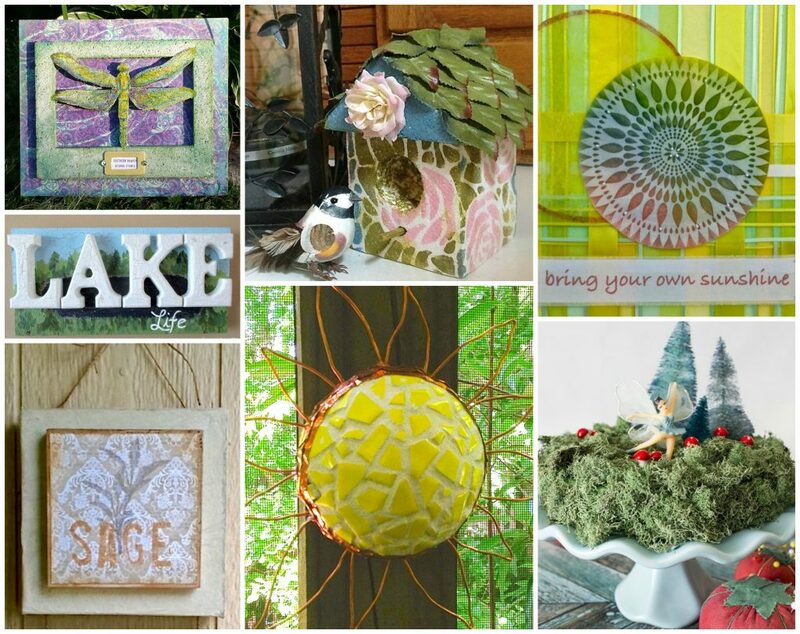 Over the years, she has created a wonderful variety of holiday decorations and motivational quotes. Heat up that blade and learn how easy it is to turn a simple sheet of Smoothfoam into inspiring words of wisdom. Real or faux, succulents are just the cutest, right? Plump little pops of green that we can enjoy indoors and out. 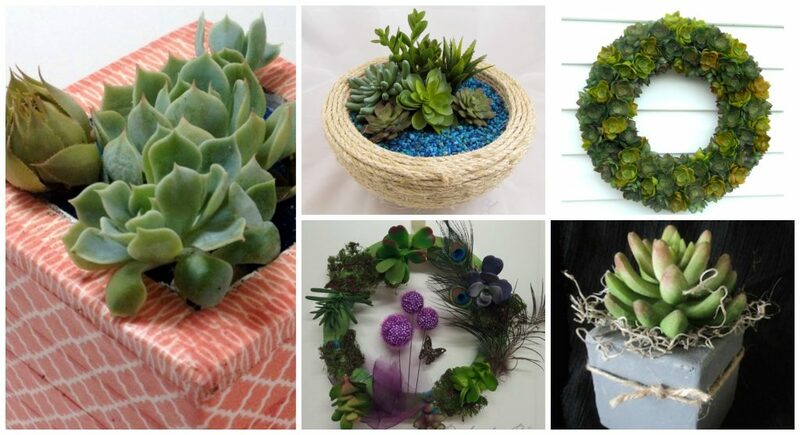 Learn creative ways to use Smoothfoam as your foundation for these delightfully sweet succulent wreaths and planters! Don’t feeling like talking? Flash an emoji sign! 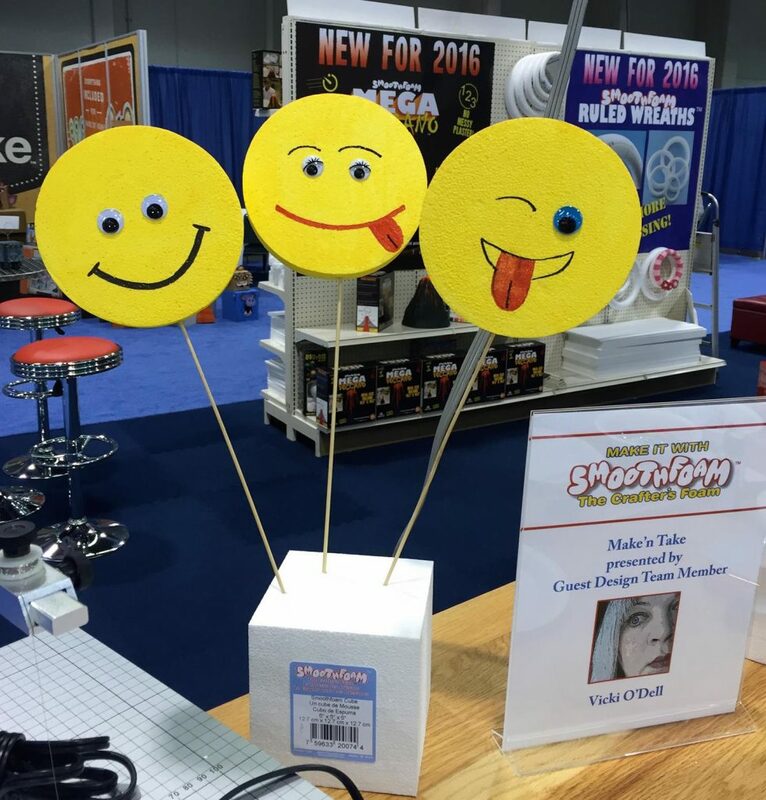 One of our designers Julie created this super cute make-n-take project, which designer Vicki presented to attendees at the CHA Mega Show earlier this year. All you need are Smoothfoam discs, wood skewers, paint, markers and googly eyes to make as many emojis as you need to make your point. The beauty of the great outdoors can be enjoyed indoors, too! Do a bit of crafting al fresco with one of these nature-loving projects. Nothing brightens up your home and yard like shades of orange – from melon and sunset to pumpkin and harvest. 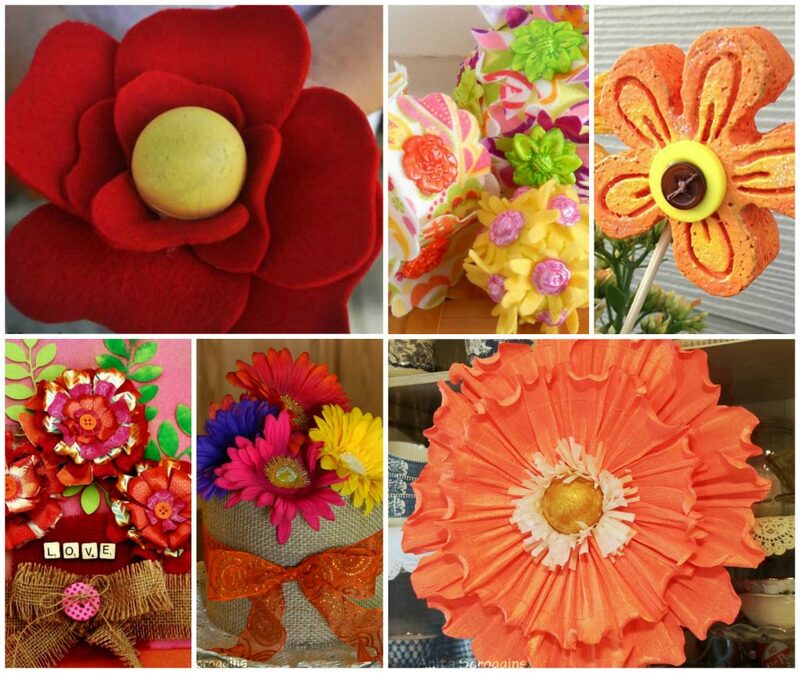 Pick yourself a sunny flower craft to make with Smoothfoam! Tall topiaries are really fun to make and take up very little space on your table. Make several for a dinner party or wedding reception, or make just one to add some life to the end table beside your favorite chair. Smoothfoam balls are so versatile for topiaries because not only can you poke in straight pins or floral wire, you can also cover the smooth surface quickly with any acrylic craft paint, then glue your favorite flora around it. 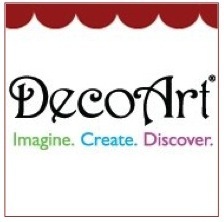 Click the links below to learn how to make these terrific topiary centerpiece crafts! 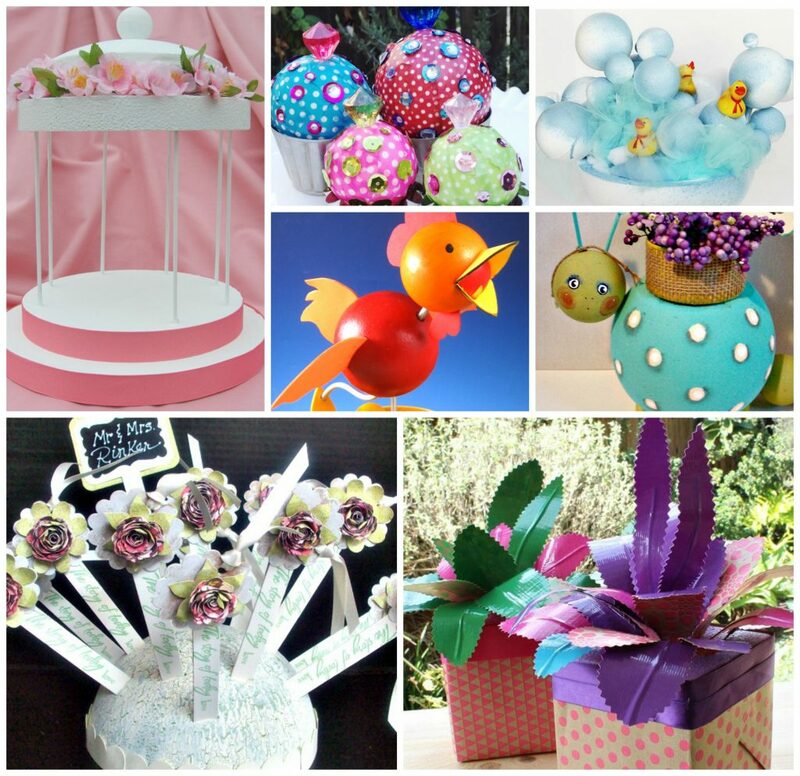 From birthdays to baby showers, DIY party centerpieces are made easier with Smoothfoam! It’s lightweight and easy to paint or embellish to enhance whatever you are celebrating. 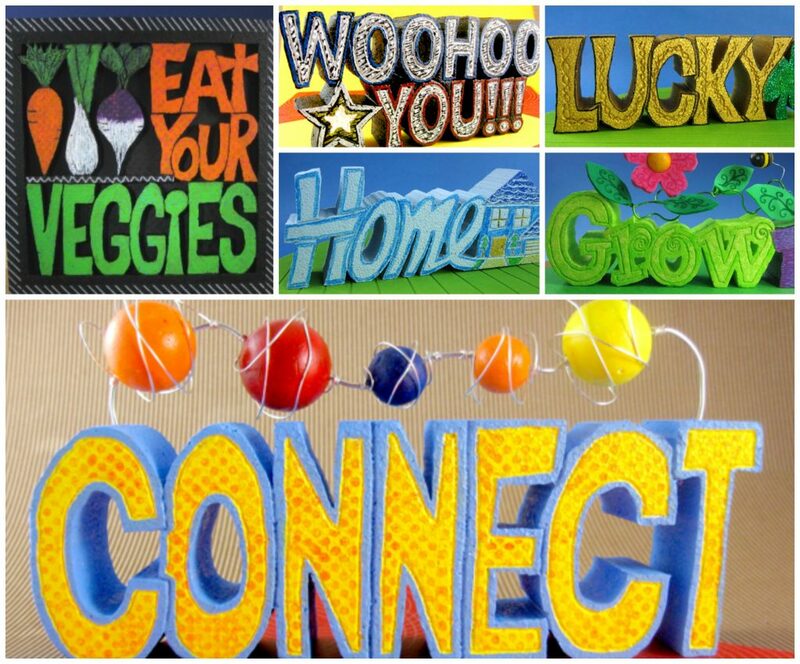 Click the links below to learn how to make these crafty and creative attention-getters for your party table. Make time to make games! We all know how fun family game nights can be. 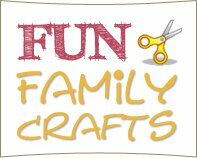 So how about having a family game day – make the game and then play it! 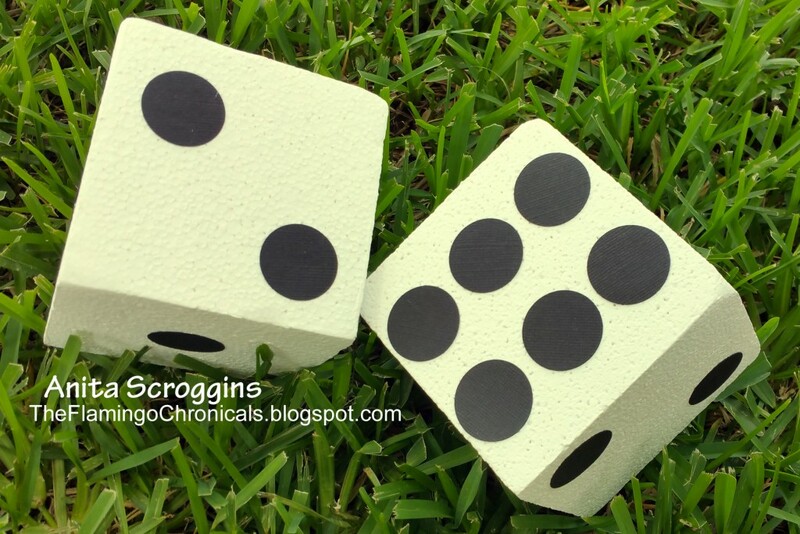 Get the kids together to craft up some giant dice to play Yahtzee outside on the lawn – click here to see how to make them. 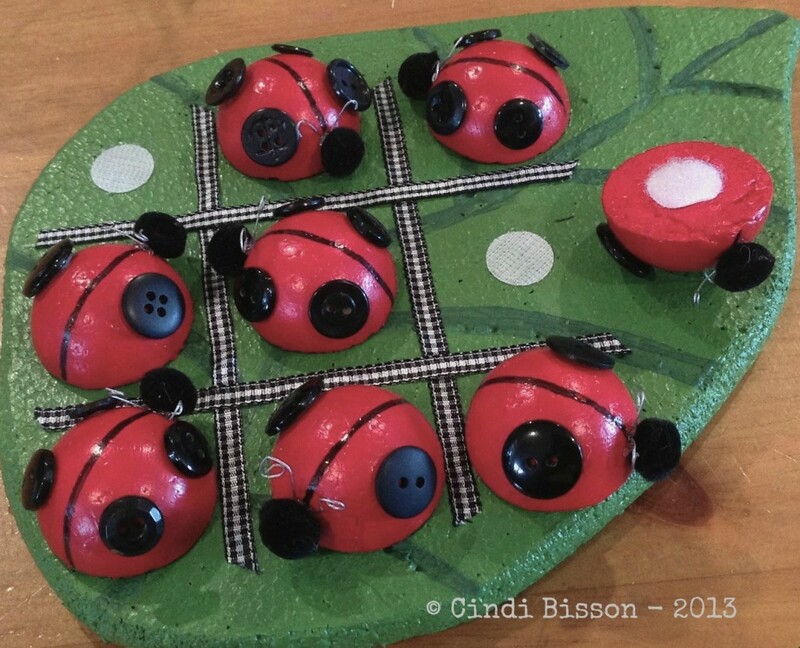 Get out grandma’s jar of buttons and make a batch of cute little ladybugs for this travel-ready Tic-Tac-Toe game. 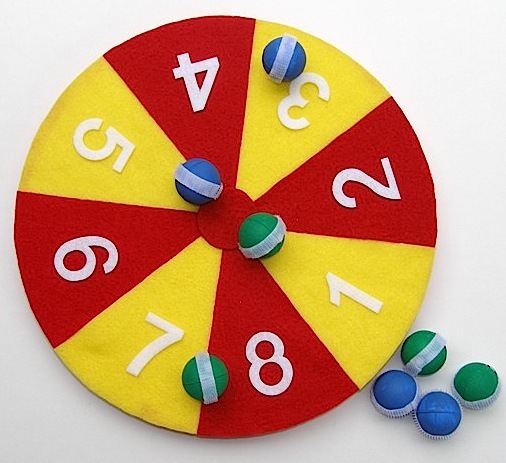 A ball toss game made with lightweight Smoothfoam can be a great way for little kids to develop their aim without damaging the walls. 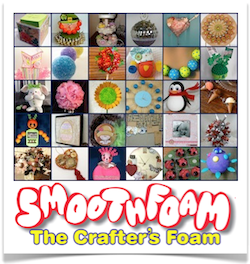 Have you crafted your own family games using Smoothfoam balls and cubes? Let us know here in the comments or share a link on our Facebook page!